Governor Brown Declares April 10th Dolores Huerta Day in California! 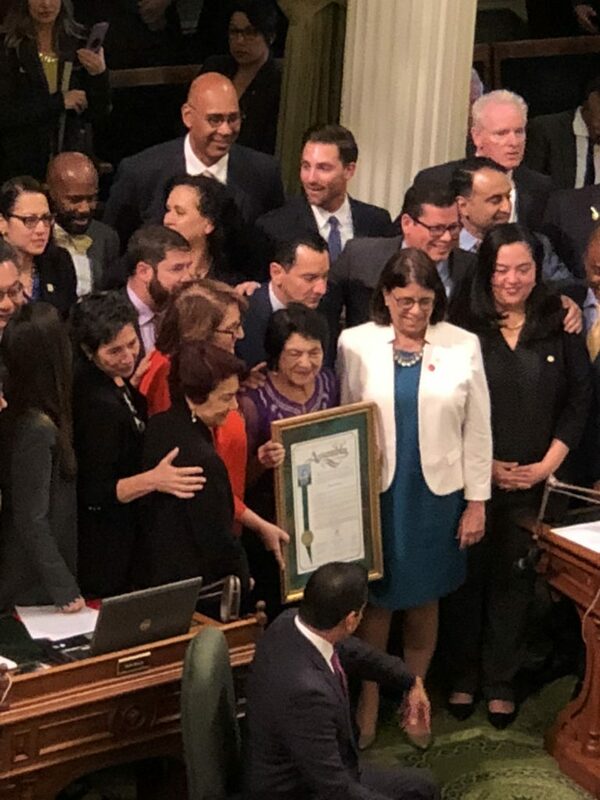 Today, Wednesday, July 18, 2018, Governor Jerry Brown signed Assembly Bill 2644, designating April 10th as Dolores Huerta Day. The bill was introduced by Assemblymember Eloise Reyes (AD-47). 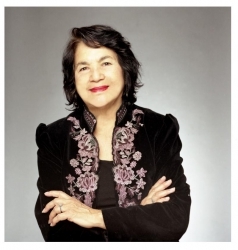 Civil rights leader and community organizer, Dolores Huerta, is the first and only living person to hold this honor. Dolores Huerta Day is not a state holiday. Instead, this day is designated day to recognize Dolores’s lifelong work as a civil rights activist and community organizer, her role as the co-founder and vice president of the United Farm Workers union, and her current work as president and founder of the Dolores Huerta Foundation. 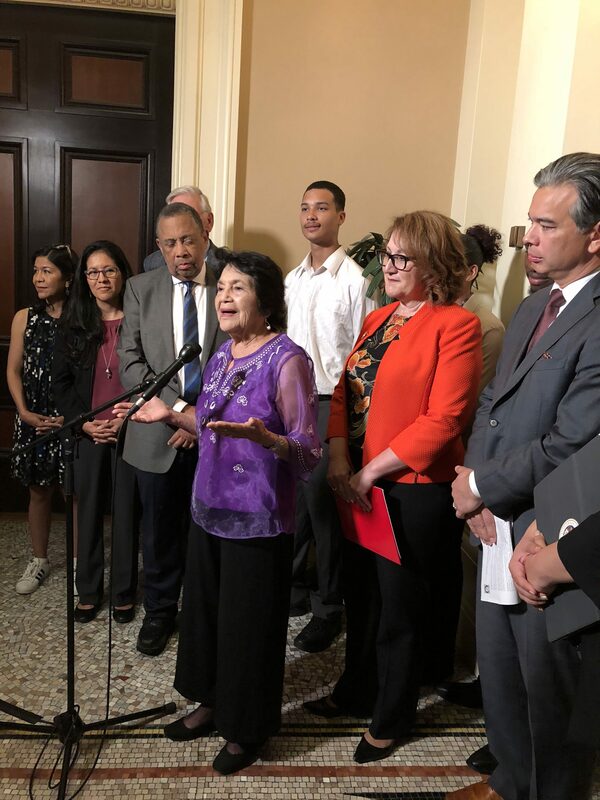 The state law encourages schools to teach their students about Dolores Huerta and her life. “I’m happy to hear that our young learners will have the opportunity to learn more about social justice and civil rights because there is still a lot of work to do. We have low-income communities with inequitable representation in local education. At the same time, they are facing tough anti-immigrant and racist rhetoric. This is all happening right in front of our faces. We need to continue organizing to empower communities so that they can fight for fair representation, voting rights, and an equitable education. 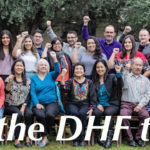 This is how we are going to change the future for human rights and a fair and just society for all,” commented Dolores Huerta, President & Founder of the Dolores Huerta Foundation. 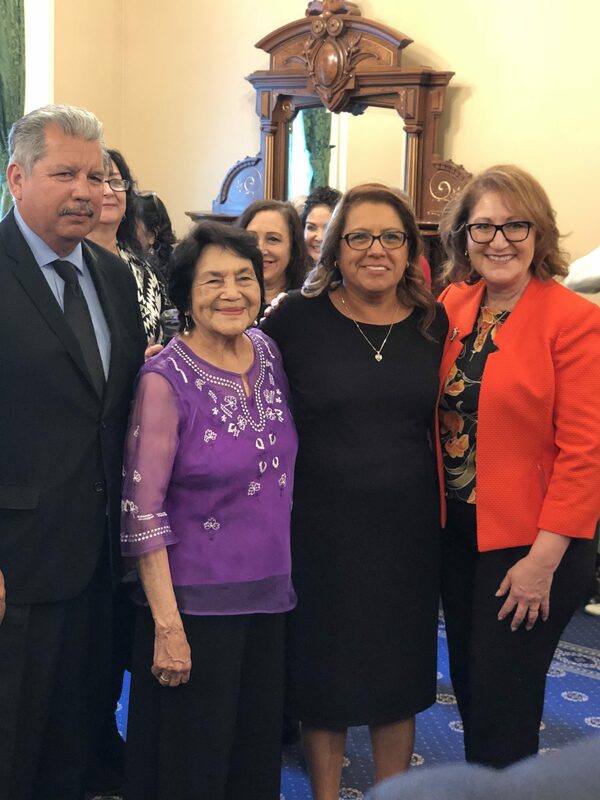 “I believe this is a fitting recognition for someone who has dedicated her life to empowering others and perfectly timed to uplift communities who are struggling to hold onto their basic human rights,” adds Camila Chavez, Executive Director of the Dolores Huerta Foundation.